@ @Farris_TN Neighborhood called Sky Lake. Near OBT and Sand Lake Rd. 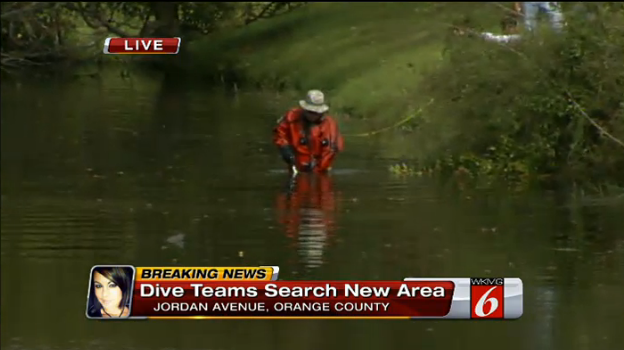 A full scale ground search for missing mother Michelle Parker has been launched in east Orange County this morning. 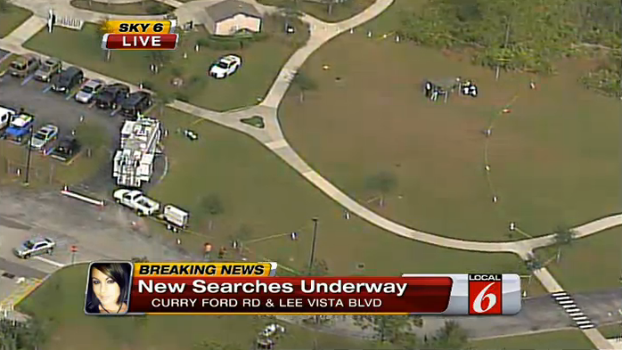 Orlando police and Orange County deputies are among those searching fields and woods near Econlockhatchee Trail between Curry Ford Road and Lee Vista Blvd. for Parker. Law enforcement officers are using All-Terrain Vehicles to search for clues in the case. Police are also searching near Orange Blossom Trail and Jordan Ave, while divers are in the water near Belle Isle where the Parker's phone was recovered. I'm really impressed with LE and this search for Michelle. GOOOOOO OCLE and all other LE involved. #BreakingNews Investigators are searching two separate areas for #MichelleParker, both in South Orange Co. near where her phone was found. 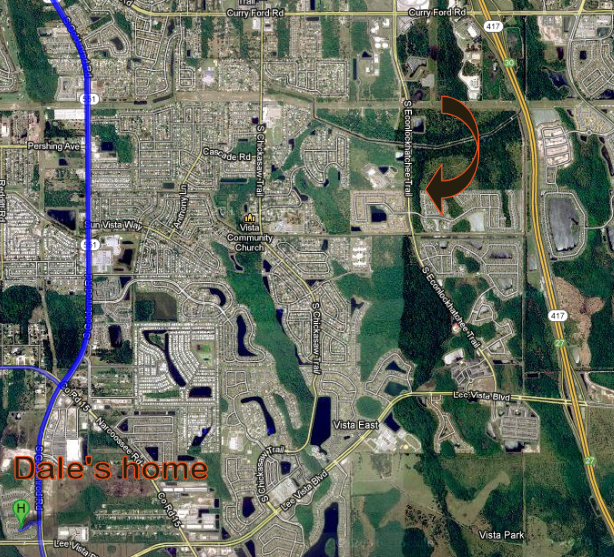 Where's the mall in regards to the location of the cell phone and homes? Stewart could find out as early as Friday when she will be able to see her young grandchildren, who are still in the custody of their father. Her attorney said they are working on a visitation agreement with Smith's lawyer. "She wants her grandchildren," said Matt Morgan, of the Morgan & Morgan law firm, which is representing Parker's family. "She wants to visit with her grandchildren. Before this whole tragic situation occurred, she had the grandchildren every day for the first 3½ years of their lives. So that's what the grandchildren are accustomed to, being with their grandmother out at their home. So this is a very different situation for them." Those poor children-what a culture shock they must be enduring. I would imagine his temper is pretty much always on the surface now. They must all be walking on eggshells. How awful.